The fact is a reverse mortgage is a mortgage just like any other mortgage where the borrower is using the equity of their home to meet their needs and desires now. As with a conventional mortgage, a reverse mortgage is a method of using the home as collateral to borrow money and a lien is placed against the property. The title remains in the borrowers’ name. The borrower is still responsible for taxes, insurance, maintaining the home, and abiding by the terms of the loan. Non-recourse, there are is no personal liability to the borrower(s) or their heirs as long as they are not retaining ownership Not an option – full loan balance is due and would be paid from the estate if not from the sale from the home Yes, the estate would not have to come up with the difference if the loan balance is higher than what the home can be sold for. The reverse mortgage needs to be in first lien position which means any current liens or mortgages must be paid off from the proceeds of the new loan. When refinancing with conventional home equity loans current liens or mortgages must also be paid off. In either situation there needs to be enough equity from the home to pay off any current mortgage. Sometimes one can take a second mortgage with a conventional mortgage. With a reverse mortgage HUD does not allow a second mortgage. If the reverse mortgage funds are not enough to pay off the current mortgage, the borrower may choose to pay down the difference with their own funds or gifted funds. The intention of HUD is that borrowers are not incurring debt in order to do a reverse mortgage. When Linda passed away and the loan became due and payable her heirs sold the home, they chose the real estate agent and made the decision of what the listing price would be as well as decided on the acceptable sale price. In this situation the home was sold for more than the loan balance so the remaining equity went to the heirs. The title of the home had remained in Linda’s name with the reverse mortgage, she was able to have funds to meet her needs and the heirs were able to receive the remaining equity. Dennis took out his reverse mortgage in 2002. 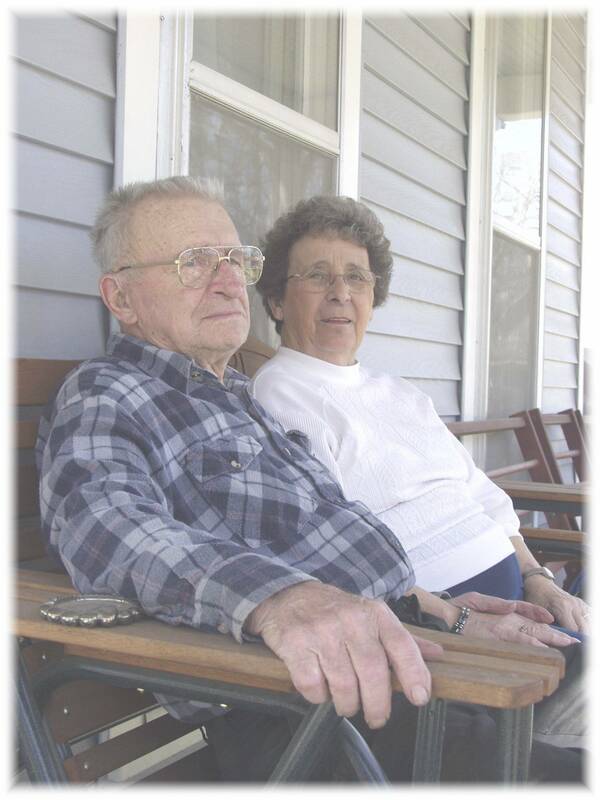 When he passed away this year the reverse mortgage loan balance was higher than what the house could be sold for. In his situation the FHA Mortgage Insurance Premium covered the difference so his heirs did not have to come up with the difference. Dennis was able retain ownership of his home and to use the equity during his lifetime for his needs and he did not leave a debt to his children. With either a conventional mortgage or a reverse mortgage borrowers own the home, the title remains in their name and the mortgage is a method of using the home as collateral to borrower money. For seniors there are many advantages to doing a reverse mortgage instead of a conventional mortgage. This entry was posted in 1, Care Management, HECM, HUD, MN Reverse Mortgages, Retirement, Reverse Mortgage, Senior Financing, Senior Issues and tagged Boomers, Caregiving, FHA, Finances, Financial Planning, HECM, Home Equity Conversion Mortgage, HUD, Lenders, Minnesota, Minnesota Reverse Mortgage, Mortgage Costs, Retirement, Reverse Mortgage, Reverse Mortgage Benefits, Reverse Mortgage Costs, Reverse Mortgage Details, Reverse Mortgage Facts, Reverse Mortgage Myths, Reverse Mortgages News, Senior Finances, Senior Housing, Senior Independence, Senior Real Estate, Seniors by Beth Paterson, CRMP. Bookmark the permalink.